SB LiMotive, a joint venture of South Korea’s Samsung SDI and Germany’s Bosch, has reported Tuesday that it will provide lithium-ion batteries for hybrid electric vehicles (HEV) to India’s largest SUV company Mahindra & Mahindra (M&M). 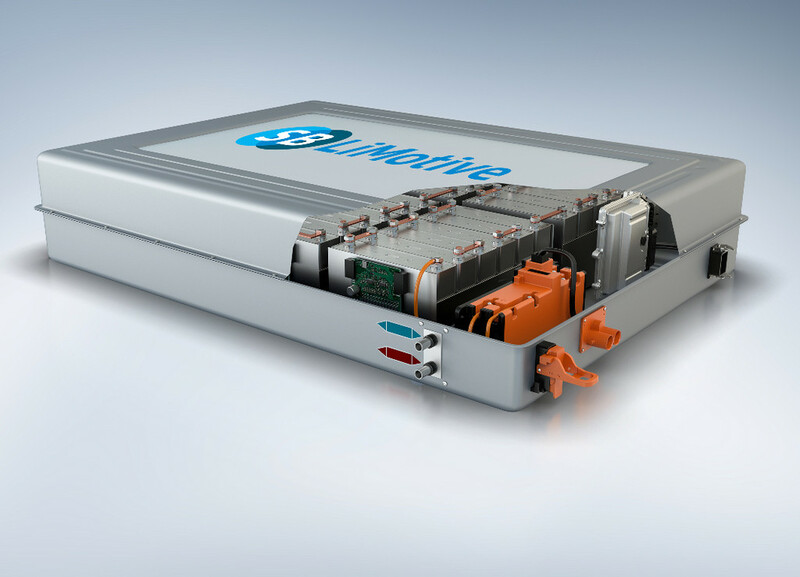 M&M is set to adopt SB LiMotive’s batteries to its first hybrid SUV model, and SB LiMotive will provide battery packs starting from 2013. SB LiMotive was chosen as the battery supplier for BMW electric cars in 2009, and in the same year, it signed a 10-year contract with Delphi, a car parts producer, to provide batteries for Delphi’s hybrid commercial cars starting from 2012. SB LiMotive signed a contract with US-based Chrysler Group to provide battery packs for Chrysler’s electric car ‘Fiat 500EV’ in November 2010, and it inked a deal with the U.S. Advanced Battery Consortium (USABC) in March 2011 to co-develop the next generation electric vehicle batteries for the next three years. Samsung SDI is reported to be on track to make negotiations on its electric vehicle battery supply with large carmakers including Europe’s leading automobile producer Volkswagen. Samsung has set its goal to provide its batteries to 15 to 20 global carmakers by 2015 and achieve the top position in the electric vehicle battery market afterwards. SB LiMotive will devote $500 million by 2013 to expanding its Ulsan production line in order to further extend its monthly output capacity to 400,000 batteries within three years.